"Language Myths (and Realities)" for the MOLLI program. Global Leadership Initiative (GLI) first-year seminar "Linguistic Diversity: Myths, Realities, Challenges and Solutions. I am a UM Pedagogy Project fellow. I am an Associate Professor in the Linguistics Program which is housed in the Department of Anthropology. My research interests lie in a variety of areas of linguistics, and I have done research in phonology, morphology, syntax and semantics. My doctoral dissertation focused on the aspectual system of Skwxwú7mesh (a.k.a. Squamish), a Central Salish language spoken in British Columbia, Canada (and related to the Salish language spoken here in Montana). 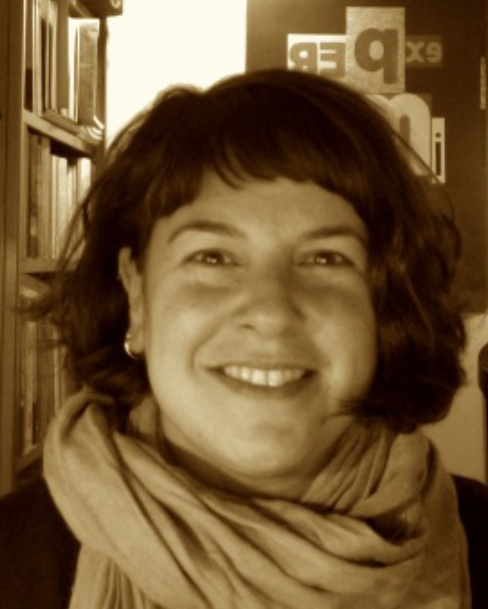 My research interests include language documentation, and in particular, Indigenous Languages of North America (including the Salish language family and the Algonquian language family), issues in preservation and revitalization, data collection and research methodologies in linguistic fieldwork, dialect variation (especially Montana English), tense and aspect systems, number systems and much more! I am also interested in dispelling myths about language and promoting an appreciation of linguistic diversity - check out my TEDx talk on this topic!